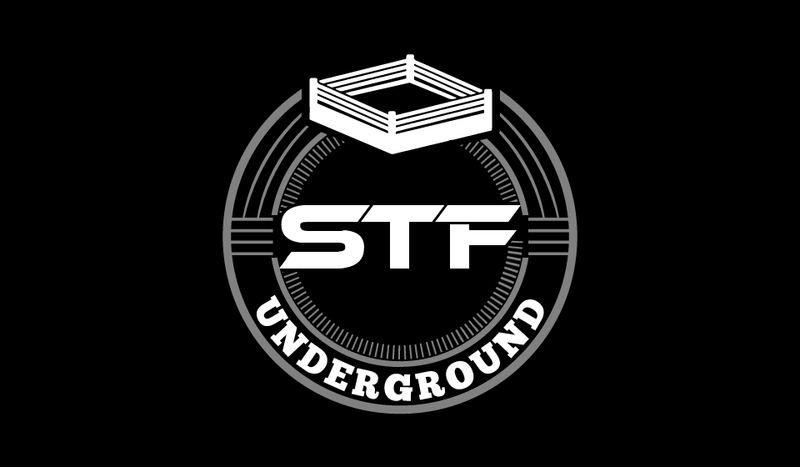 STF Underground Episode 10: Superstar Shake-Up Mock Draft! We’ve reached episode 10! 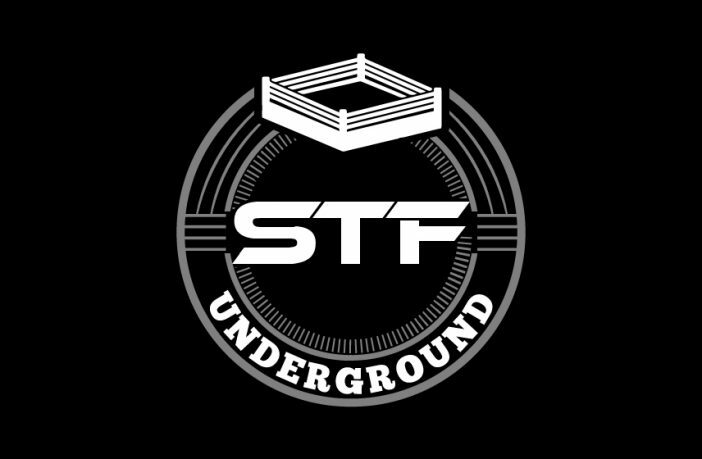 In this episode, we talk about the WWE Raw and Smackdown after WrestleMania in addition to making our mock-draft picks for the upcoming Superstar Shake-Up. Also, we have on AAW promoter/producer Mike Petkovich to talk about AAW Epic: AAW’s 15th Anniversary show!